I am Orchid (Seoklan) Lim, the owner and the operating manager of American Tigers Inc. I want to welcome you to our site, and let you know I’m glad you are here. Whether you are visiting our site on behalf of your children or for yourself, we have wonderful taekwondo programs to accommodate your desires to include a regiment that will benefit your health, wellness and discipline. I have been involved in taekwondo for nearly a decade, and have been at this current location for 6 years. 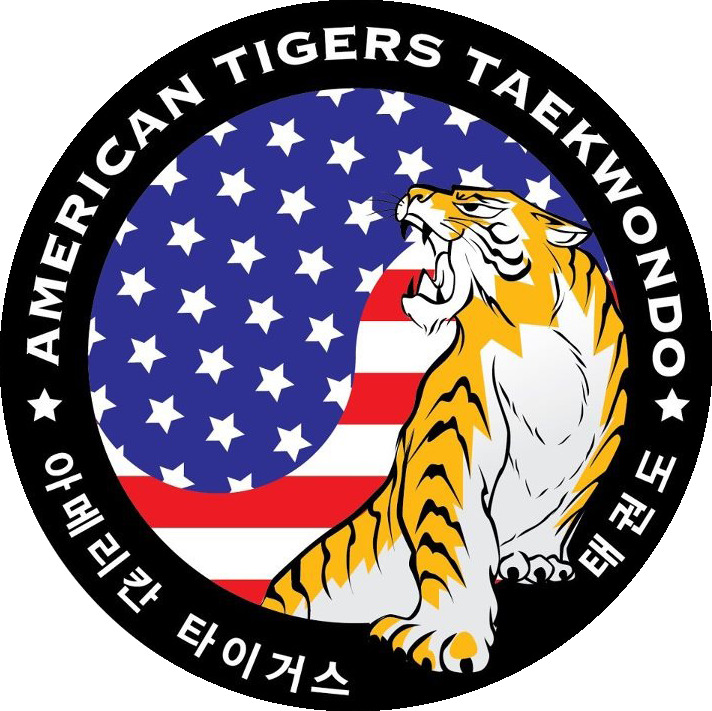 We have had countless families come through our taekwondo programs and through it all, we have seen children and adults alike grow in the sport as well as grow in their mental discipline. As well, we have wonderful, dedicated, and loyal instructors that are more then qualified to work with very small children, as well as adults. In Korea, Taekwondo is the national sport. So I grew up being around it. I started getting into taekwondo as a hobby. As I got more and more involved, to my utter fascination, I became interested in the teachings that were interwoven into the disciple of what is Taekwondo. What started as a hobby truly became a methodology that happened to bring better discipline in my own life. I found myself more focused, challenged, and confident as I begin to learn the forms, and while my physical body was becoming more defined, my mental and emotional capacity begin to strengthen. Being a wife, a mother of three, a daughter, sister, friend, and a neighbor is all part of who I am. It was important for me to be involved in something that would make a difference in our family, our community and our society. I believe that it never hurts to be more focused, or to have more discipline in all areas of my life. I hope we share the same vision for our families.